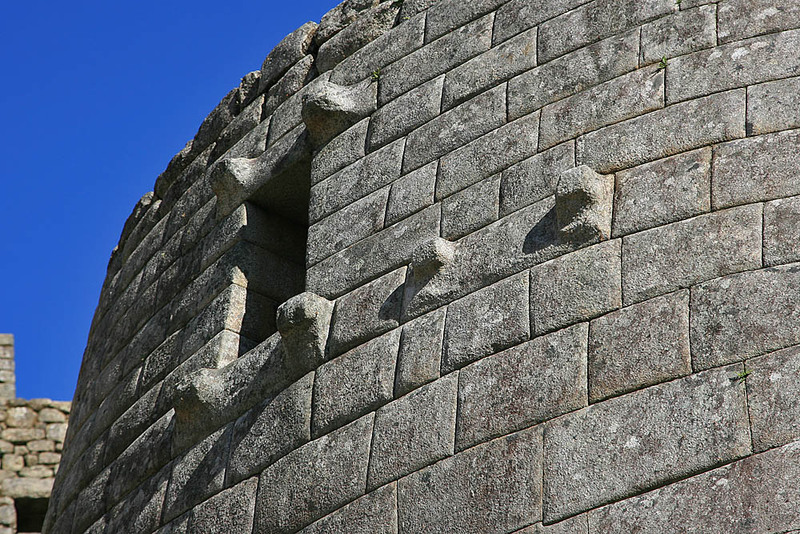 In this article, we bring you some of the best examples of Inca and pre-Inca masonry. I think that we can all agree that the Inca and pre-Inca cultures had incredible construction skills. Proof of their talent are ancient cities such as Puma Punku, Tiahuanaco, Machu Picchu and Ollantaytambo. There, we can find huge blocks of stone that were brought to these cities by unknown means, they had the ability to quarry andesite which is one of the most difficult stones to work with even today. Just how ancient mankind achieved all of this thousands, of years ago is still a mystery that mainstream science cannot solve. How did ancient many quarry, cut, transport, and place into position blocks of stone that weigh over 50 tons? Where did ancient man obtain the knowledge to do so? 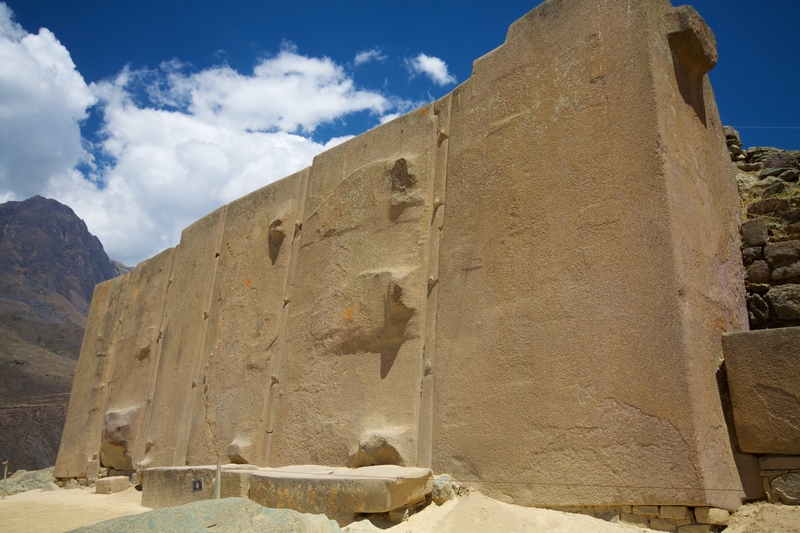 At Ollantaytambo, we have incredible stonemason details that are also found in Puma Punku, Tiahuanaco, and Sacsayhuaman, walls which are placed so precisely together that not a single sheet of paper can fit in-between them. The question that no one has been able to answer is… how did the ancient achieve all of this? If you take in count that some of these sites are believed to be over 10,000 years old… you have to ask yourself what did ancient mankind know back then that we are missing today? Are we looking at some sort of lost technology? Advanced ancient technology that has been lost in space and time. The temple of the three windows Machu Picchu, Peru. Photo: Beto Santillán. Machu Picchu Tours & Machu Picchu Travel. After you go through all of the images we have in this article, let us know what are your thought on how ancient mankind managed to erect incredible structures like those found at Ollantaytambo, Puma Punku, Tiahuanaco, Machu Picchu and Sacsayhuaman. Is it possible that ancient Inca and pre-Inca builders had incredible skills and lost technology which allowed them to achieve such majestic structures? Or did our ancestors erect these structures with the use of wood, stone, and bronze tools like mainstream researchers suggest? Do you think that modern-day engineers could erect such monuments and make them last thousands of years just as the Inca and pre-Inca? 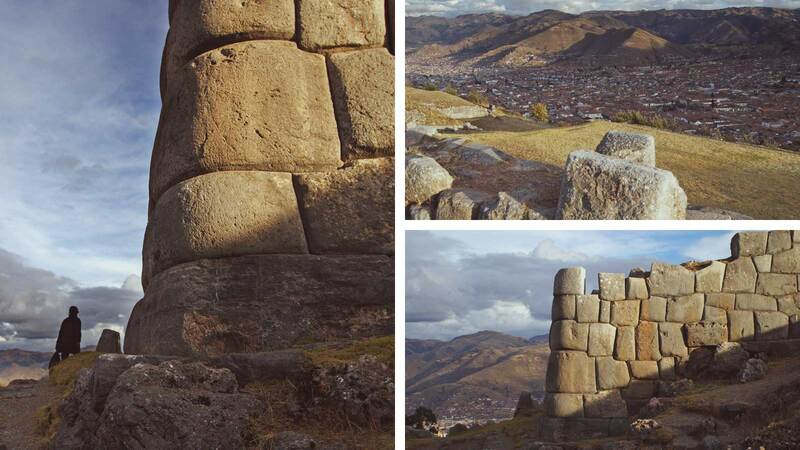 Here are images of the ancient structures found at Ollantaytambo, Puma Punku, Tiahuanaco, Machu Picchu and Sacsayhuaman, which of them is your favorite? And what would you add to our list of Inca and Pre-Inca constructions? Sacsayhuaman: notice how well the ancient managed to place the structures. Such precision is incredible. Ollantaytambo: The temple of the Sun. Just how did ancient mankind achieve this? In this image, we have the six red-granite monoliths that were to be part of an unfinished circular wall.The monoliths are separated by “spacer rocks” which prevents them from collapsing during seismic events. 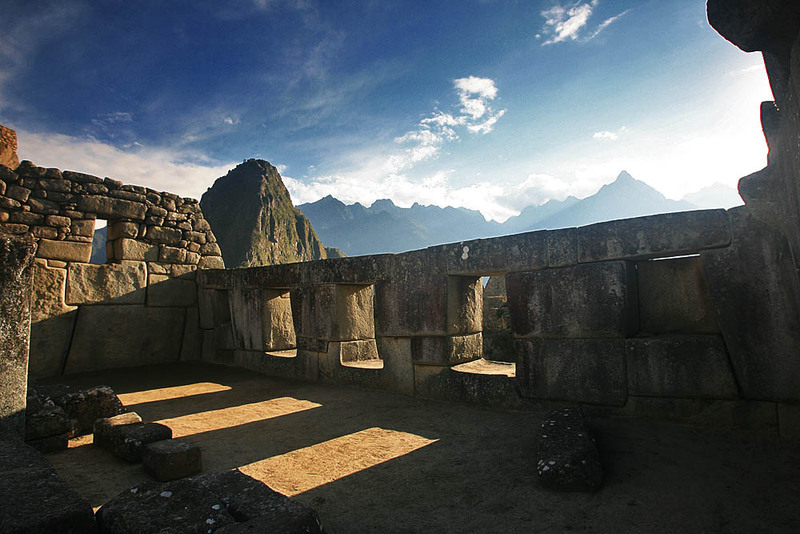 Another image of the Temple of the Sun, Machu Picchu, Peru. Notice the incredible details of this structure. Again, not a single sheet of can fit in-between the rocks. Temple of the Moon, Machu Picchu, Peru.Another example that clearly points towards a very advanced ancient civilization. How did they do it? With the use of tools made of bronze or rocks? 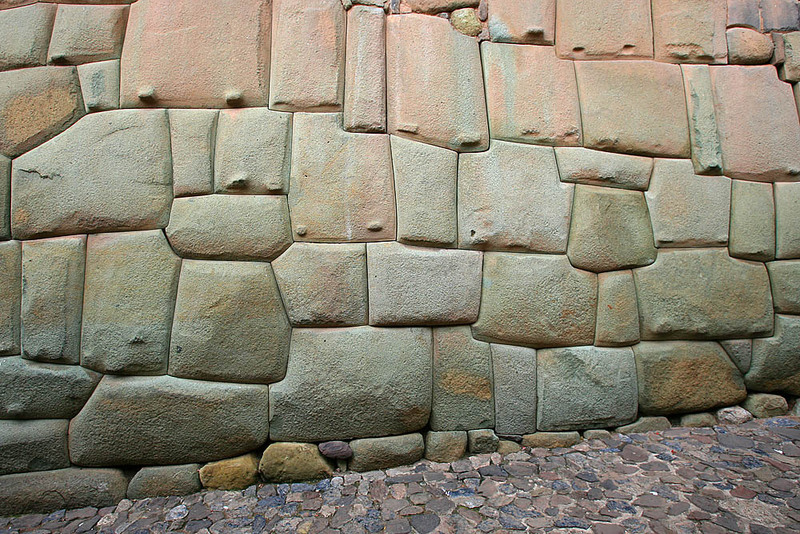 Sacsayhuaman: Incredible details as seen in another ancient site such as Ollantaytambo, Machu Picchu. 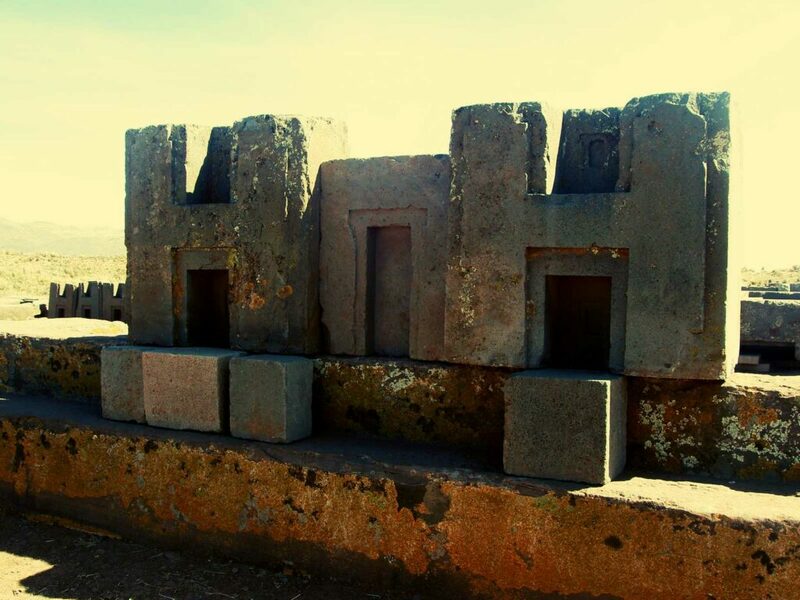 Puma Punku is one of the most important places if you want to see what ancient man was capable of. These stone structures are among the biggest ever found. 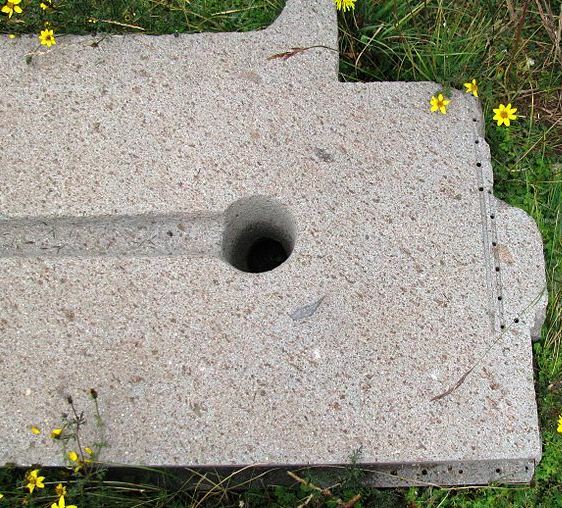 Incredible precision found at Puma Punku. How did ancient man create this? Notice the nearly perfect holes on the sides. How were these holes created? They are evenly spaced. 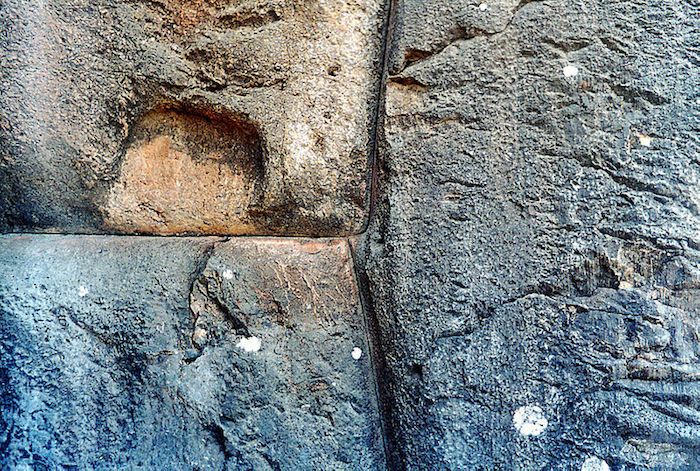 Incan stonework, Palace of Inca Roca, Cuzco, Peru.Another example of extreme precision. Not a single sheet of paper fits between the rocks. Some of theme look as if they were ‘fused’ together. 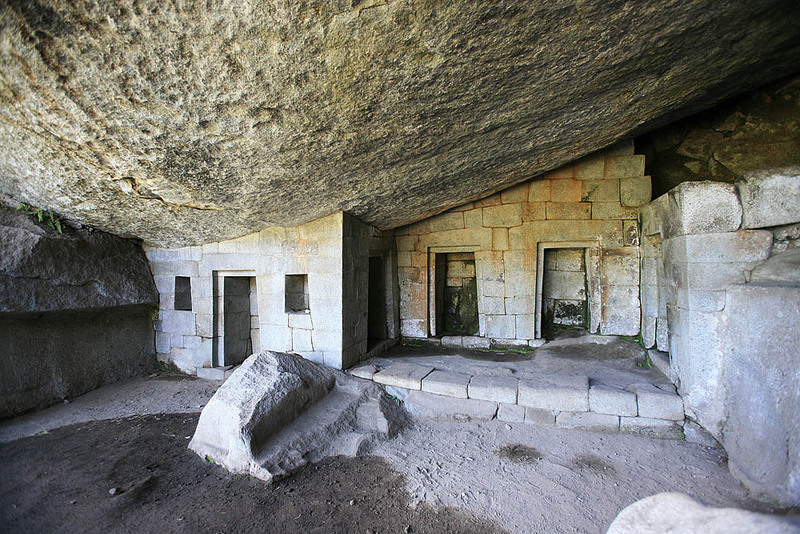 These are just some proof the incredible examples of ancient Inca and Pre-Inca skills. The question that still remains is… how did they do all of this, thousands of years ago? Are we looking at the product of advanced technology that has been lost since then? How did they cut, transport and place with such precision these incredible structures? Let us know what you think.